Business is a financial game. People who are very good at business understand that business is all about delivering returns to the shareholders. Why do you think the CEOs of large corporate earn multi-million dollar salaries? Because they are good at business and they know their job is to build a business with positive returns each year. They know how to drive a business machine that generates profit. They are hired as CEO’s for this very ability. When I work with business owners I get them to see their business through the eyes of a large corporate CEO. I get them to take their job as CEO and Director seriously. The role of a CEO is to ensure that the business is planned and managed in a way that ensures it is consistently generating healthy returns to its shareholders. The Director of a company has a fiduciary duty to ensure the business is achieving maximum profit year on year. As the Director and CEO of your own business you have a fiduciary duty to yourself as a shareholder to build a business that delivers maximum returns to you. To look at it any other way is letting emotions get ahead of business. A business that cares only about money is a business without a soul. Your business is also there to fulfil a purpose, to add value and make a difference to the lives it touches, whether those people are customers, employees or beneficiaries of the higher purpose your business serves. There is a new movement afoot, led to a degree by the champion of business idealism in action, Sir Richard Branson. In his book, ‘Screw business as usual’, Sir Richard encourages business owners to become a force for good. It is no longer OK to just be great at making money. You have to make a difference too. And there’s a fun irony to this concept if you can really grasp it. If your business is truly focused on making a real difference to as many people as possible, you will attract more people to you. The more people you attract, the more successful you become and the more people you make a difference to. 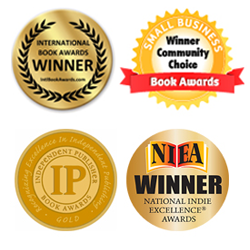 It’s a wonderful win/win and something I ask readers continue to think about as you work your way through the ideas and exercises in my soon to be released book, The Liber8 Factor. 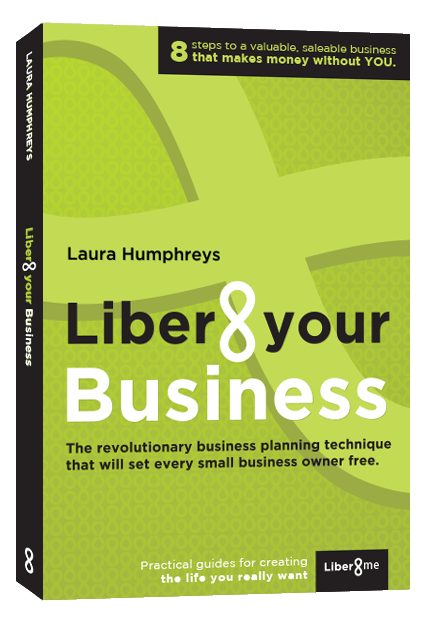 The Liber8 Factor shows you how to combine the concepts of making money and making a difference, so that you build a business that will not only make you rich, but make you feel like a million dollars too! This entry was posted in All, Business Planning, Business Systems, Financial IQ, Sales & Marketing, Team Performance, Top Tips and tagged business, Business advice, Business blogs, business coach, business coaching, business mentor, Business mentoring, business owners, Business partnerships, business planning, entrepreneur, Small business, small business mentor, Starting a business. Bookmark the permalink.